The Amberjack (Seriola dumerili) is a common game fish in the Florida keys. 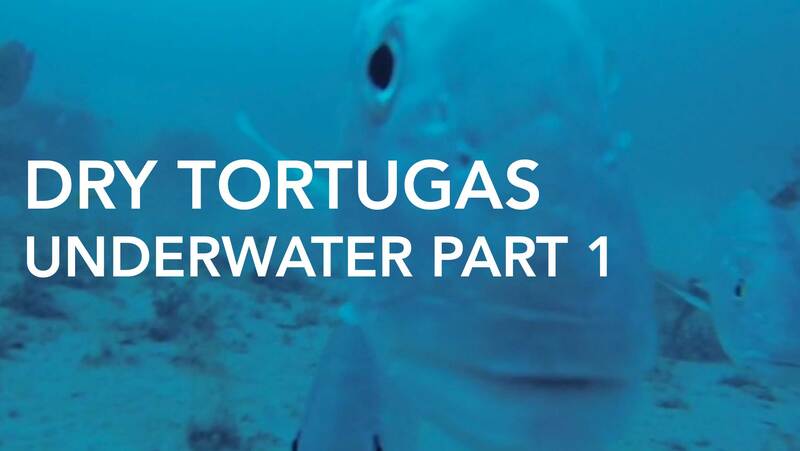 They range from depths of fifteen feet to over 400 feet of water. They frequent heavy structure such as large ship wrecks and sea mounts. The Black Grouper (Mycteroperca bonaci) is probably one of the most sought after species of grouper available in the Florida Keys due to it’s popularity as a great gamefish and excellent table fare. 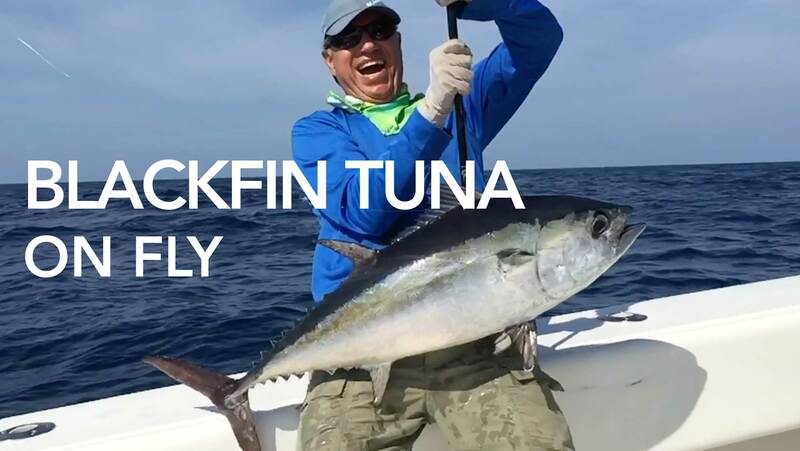 Blackfin Tuna (Thunnus atlanticus) are a great winter time gamefish that arrive in mid November of each year in the offshore waters of Key West and continue until they reach a zenith in the Gulf of Mexico in April. Bluefin Tuna (Thunnus thynnus) fishing in the waters of New England has been a prominent part of our lives for many years. It is the most prized tuna in the sushi trade and deems very high prices when auctioned. Cobia (Rachycentron canadum) is a favorite winter and spring time gamester in all of the waters around Key West. Cobia are prized by many sushi restaurants throughout South Florida for their firm white meat. Dolphin (Coryphaena hippurus), or Mahi-Mahi as they are sometimes called, are one of the great gamefish of the oceans. Dolphin are great table fare and one of the most popular fish served throughout the keys. Gag Grouper (Mycteroperca microlepis) is a highly prized catch in the Florida Keys. 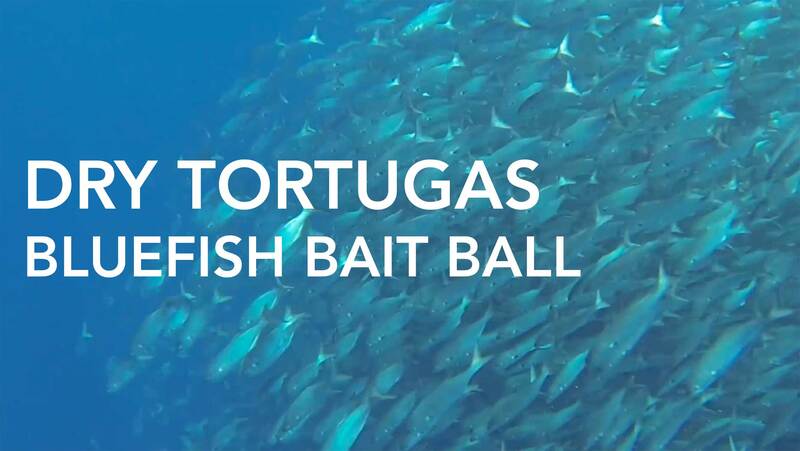 They are most common in the Gulf of Mexico. Kingfish (Scomberomorus cavalla) begin arriving in Key West in December and grow in numbers throughout the winter months into April. 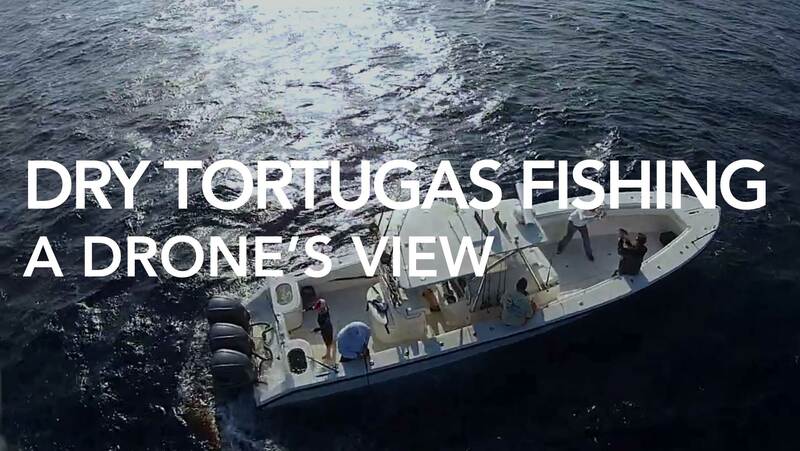 The Mutton Snapper (Lutjanus analis) is one of the most requested fish by our anglers. 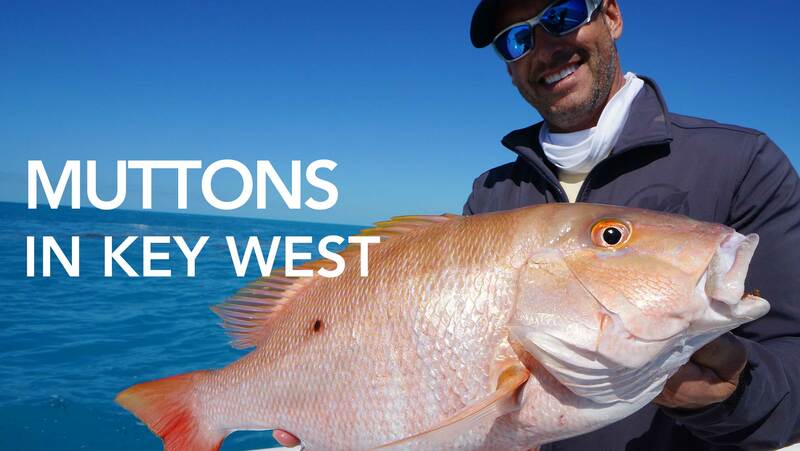 Key West is the Mutton Snapper capital of the world with some of most consistent Mutton fishing to be had. Permit (Trachinotus falcatus) may be found in the waters of Key West from calm, warm days in February, increasing in size and numbers in March and reaching a zenith in the months of April and May. Red Grouper (Epinephelus morio) are a mainstay of the bottom fishery in the Florida keys. 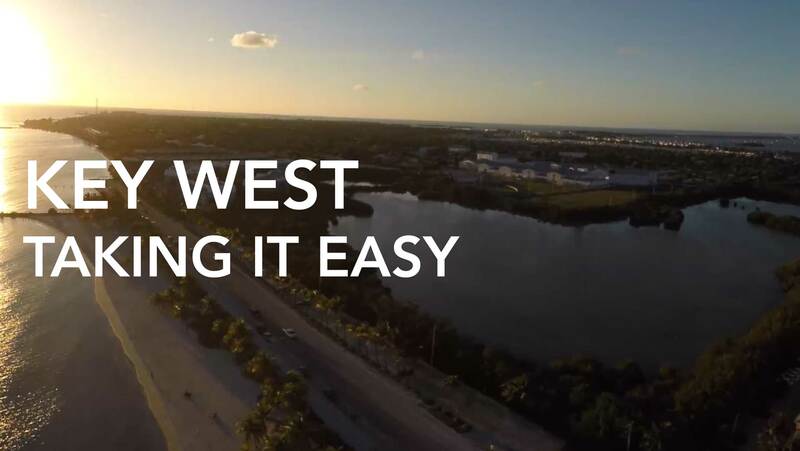 Nowhere else in the Florida Keys produces more Red Grouper than in Key West, Florida. The Red Snapper (Lutjanus campechanus) is among some of the most cooperative and best eating fish in the waters of Key West. They are caught in high numbers throughout the year. Sailfish (Istiophorus) are one of the most sought after gamefish in the blue waters of Key West. Delph Fishing holds the I.G.F.A. world record on 4 kilogram line class for Atlantic Sailfish of 105lbs caught by Chris Martin. Scamp Grouper (Mycteroperca phenax) represent a prize in the bag limit of all bottom fishermen. Although the average size of the Scamp Grouper is around 4 to 6lbs but it is not uncommon to catch them up to 8lbs or more. 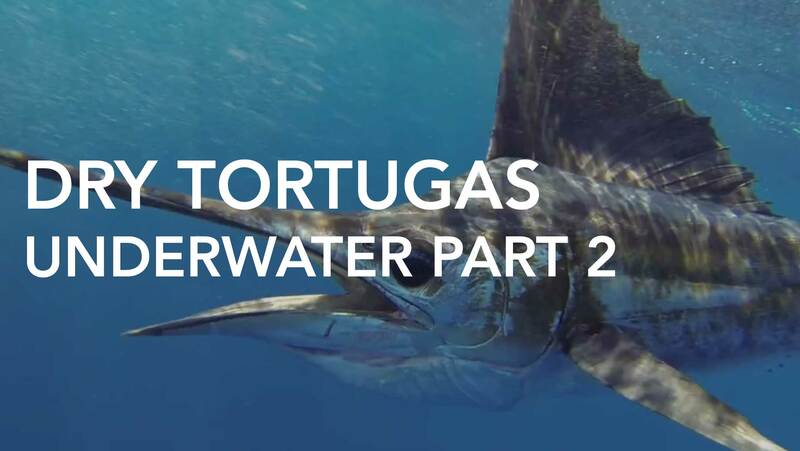 Swordfish (Xiphias gladius) are distributed world wide and are of significant economic value. They are prized for their firm white meat. This however has in times past contributed to their demise. Wahoo (Acanthocybium solandri) got its name from the sounds that were made by early anglers when first hooked up with this great gamefish. At least that is my story and I am sticking to it.